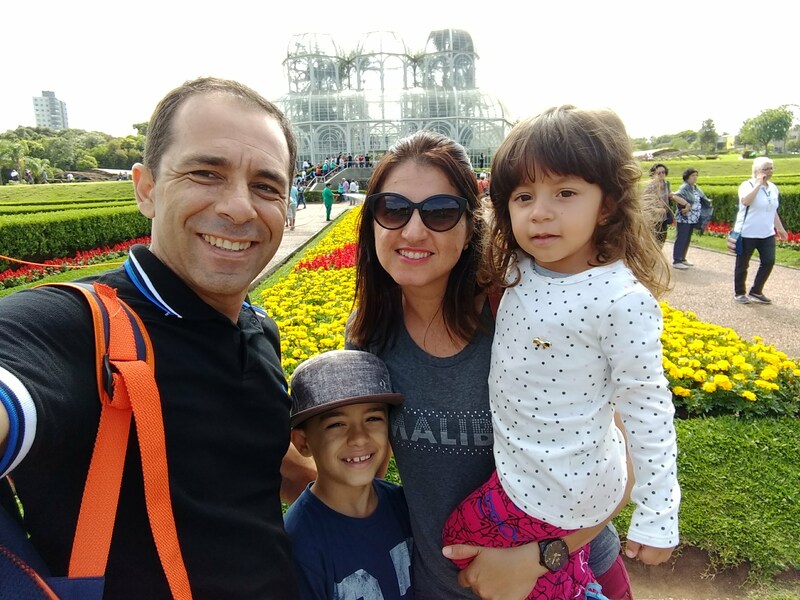 Working in various IT roles such as a Systems and Network administrator, Database Administrator and Software Engineer since 2000, Reginaldo is a Software Developer on our team who works remotely out of Cianorte, a small town in the South heartland of Brazil. Get to know him a little better in this Beyond The Desk interview. What’s one career goal you set for yourself in the past that you’ve now accomplished? What did you do to make it happen? I always wanted to work for a foreign company, so ever since I got into tech, I made efforts to improve my English skills, become certified in Java and SQL Servers, and learn as many IT skills as possible to be prepared for an opportunity when it appeared. A few years ago my role at PageFreezer surfaced and I was proud to be fully prepared for it. Tell us a horror story about a company (or boss) you’ve worked for before, no names needed. A few years ago I was working for an internet service provider, a colleague and I were responsible for some crucial servers. We agreed to alternate who would stay on duty, one week it would be me and other it would be him. But this colleague ended up being very rude to the help desk team whenever they’d call him at dawn. The help desk eventually started calling me all the time, whether it was my shift or not. I ended up losing a month’s worth of sleep being woken up every night. Eventually my boss came back from vacation and I let him know what was happening; but that’s a month of work-related sleep debt I’m probably still making up. Working remotely has its challenges. How do you think PageFreezer handles making you feel connected to the rest of the team? I think PageFreezer’s company culture carries over across continents and makes it easy for remote workers to feel like a part of the team. We’re very encouraged to be a part of company decisions, like the time we all helped to define our new company values. Our regular team check-ins and bi-weekly company-wide "Parley" meetings really motivate me to be receptive to other team members. What’s one thing you’re great at, and one thing your terrible at? 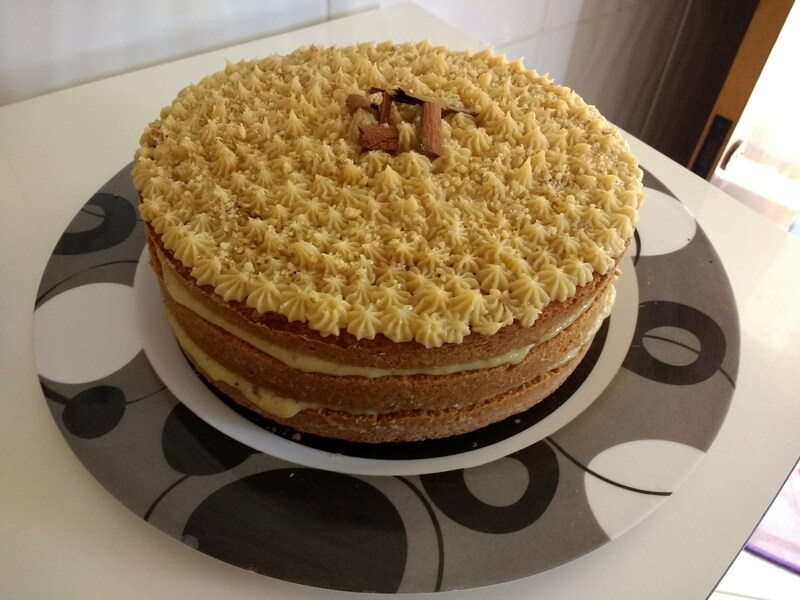 Recently I discovered I’m pretty good at making cakes, at least that’s what my family says; so every time I find a new recipe that looks good I end up baking it. I’m definitely not good at playing the guitar. Even though I’ve tried to learn to play several times, the shape if my fingers just don’t help; and that’s why I play the drums instead. If you’d like to connect with Reginaldo, find him on Linkedin here. If you're curious about our work culture or current PageFreezer opportunities click here.